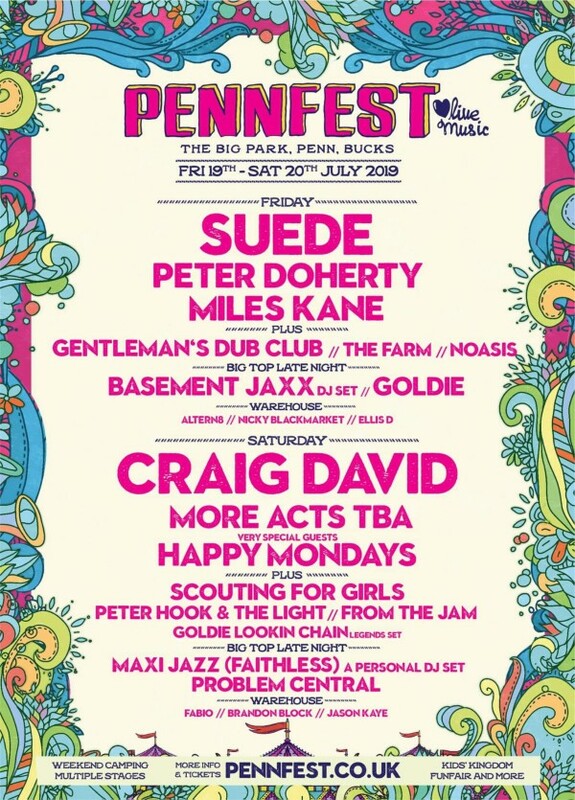 PennFest offers something for everyone. As well as an impressive array of contemporary and established performers, there are creative workshops, an artisan market with a selection arts based stalls to choose from, plus lots more. There is a dance tent with guest DJs to continue the party once the bands have come off stage. In addition to the main stage acts, there will also be a selection local artists.